So Kim Kardashian and Kanye West threw a 'Kidchella' themed birthday party for North West. 22. 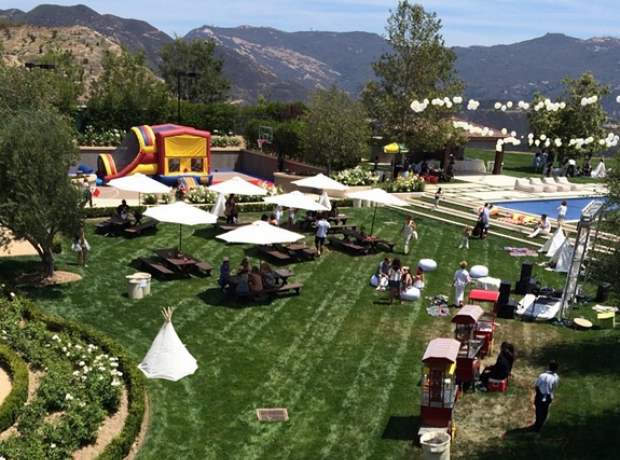 So Kim Kardashian and Kanye West threw a 'Kidchella' themed birthday party for North West.